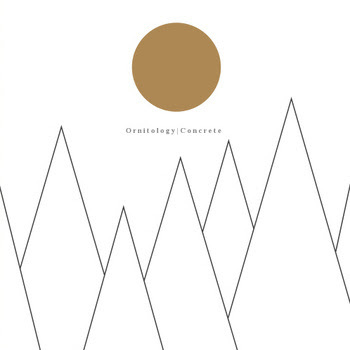 Ornitology is a project of Andrea Scevola making use of a permanent collaboration with his friend Pierluigi Cagnazzo on the acoustic guitar. In the future, they hopes to incorporate other musicians to enrich the sound, experience and conceptual music they compose. Fabio Caruso, singer of As Memory Dies. Ennio Mazzon and UVDBP (a vortex of low pressure). A sincere thanks to the talented artists who participated in the realization of "Concrete". Participation, without which, the work would be illuminated by a different light. Andrea Scevola & Pierluigi Cagnazzo.